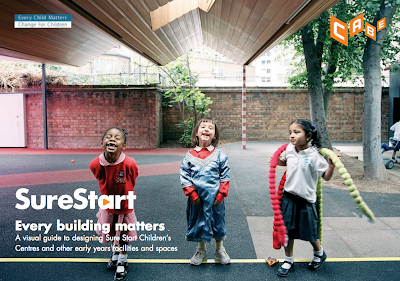 In 2001, the UK government published 'Every Child Matters', a 10-year plan of action committed to giving young children the best possible start in life. 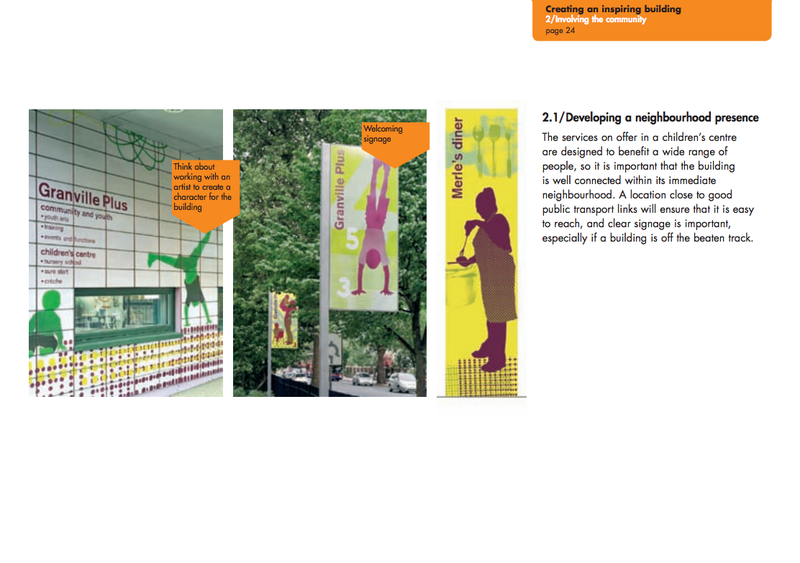 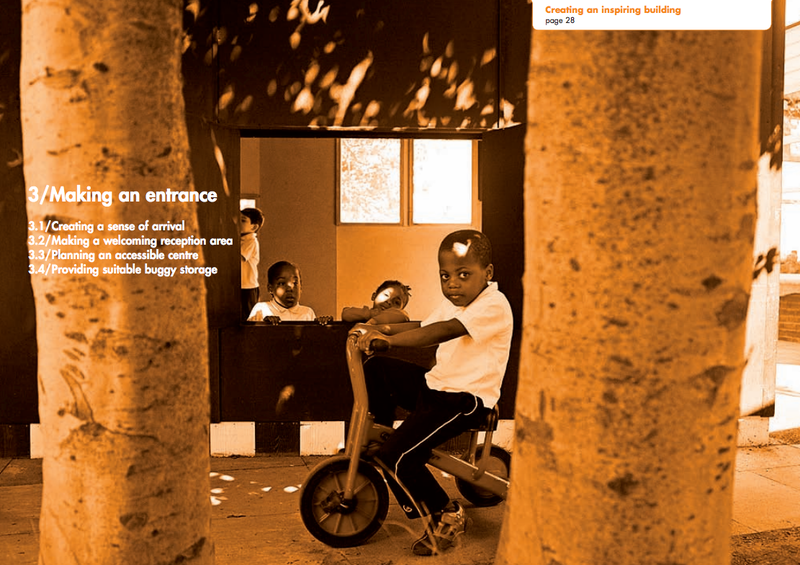 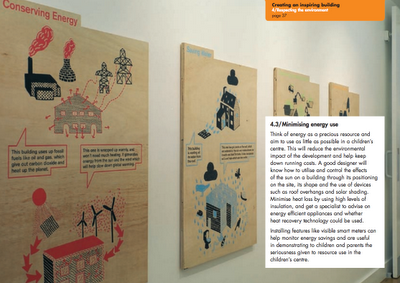 A part of this is the creation of a large number of centres, including services that support and enhance family life. 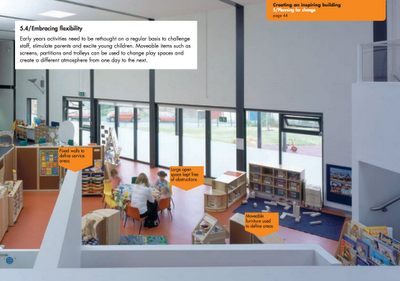 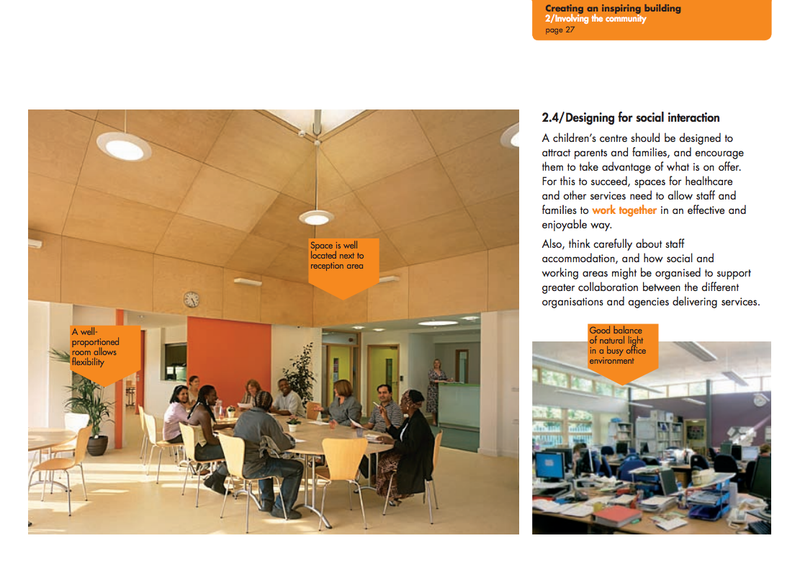 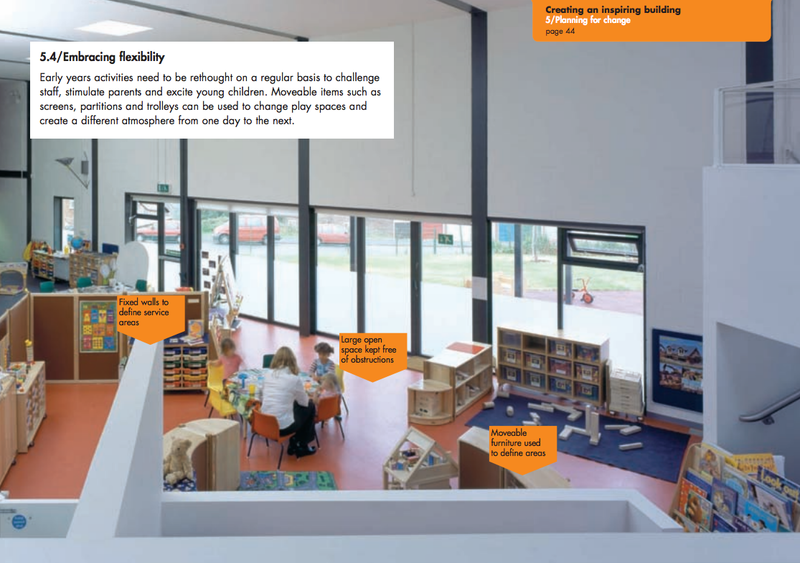 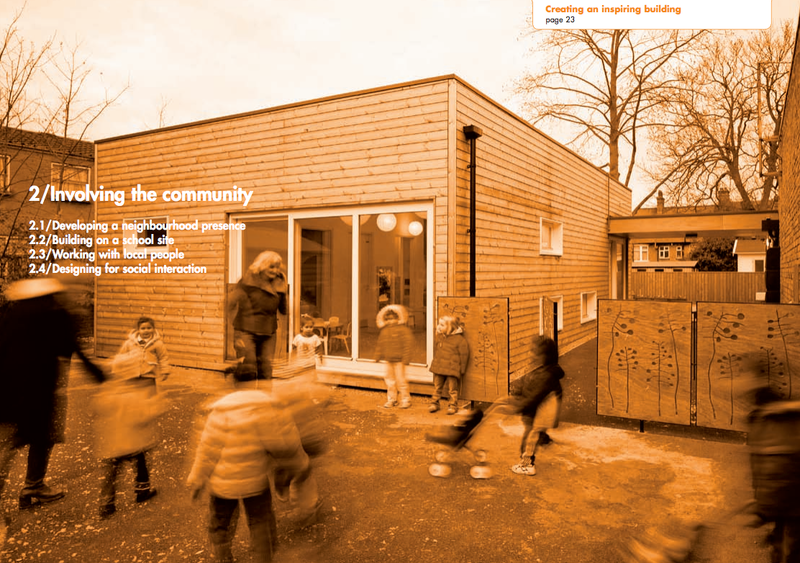 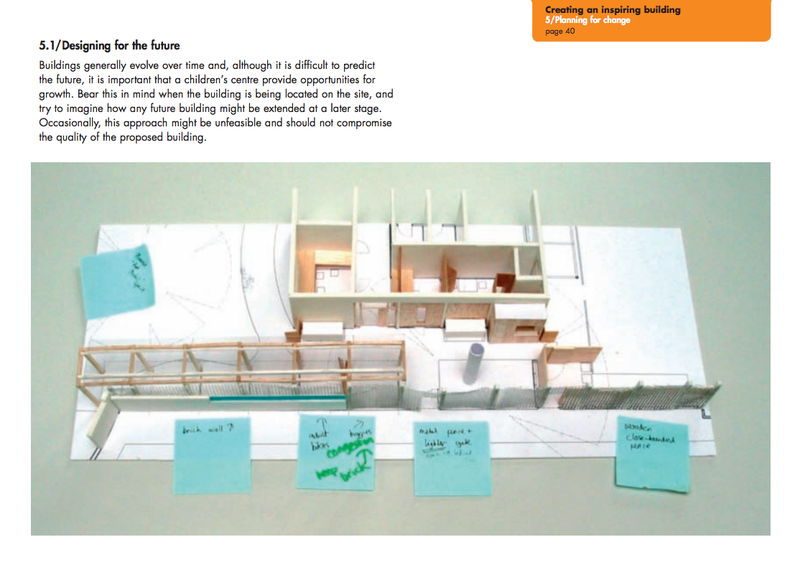 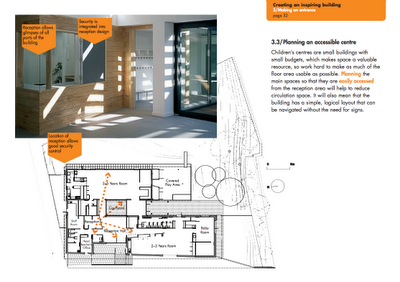 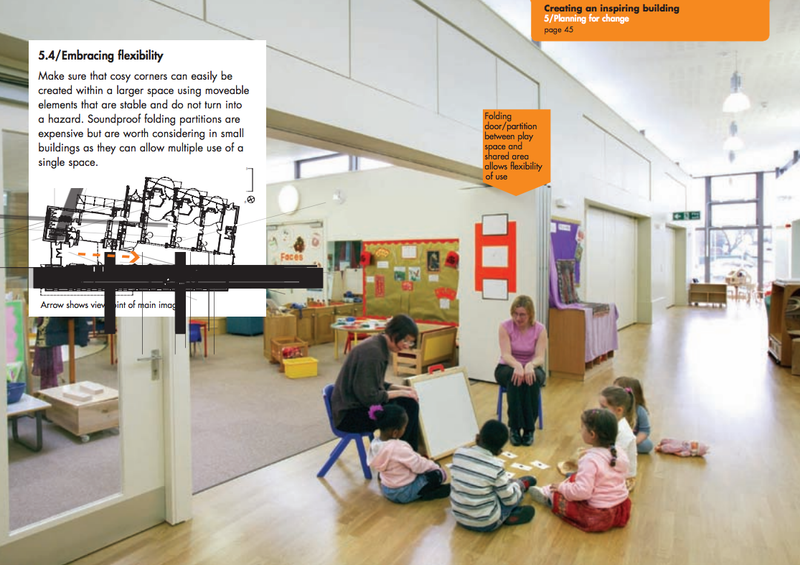 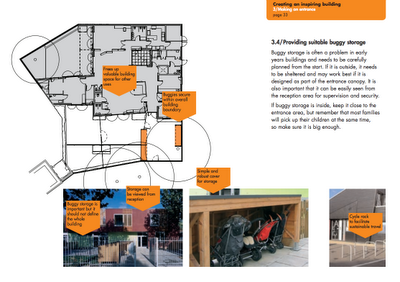 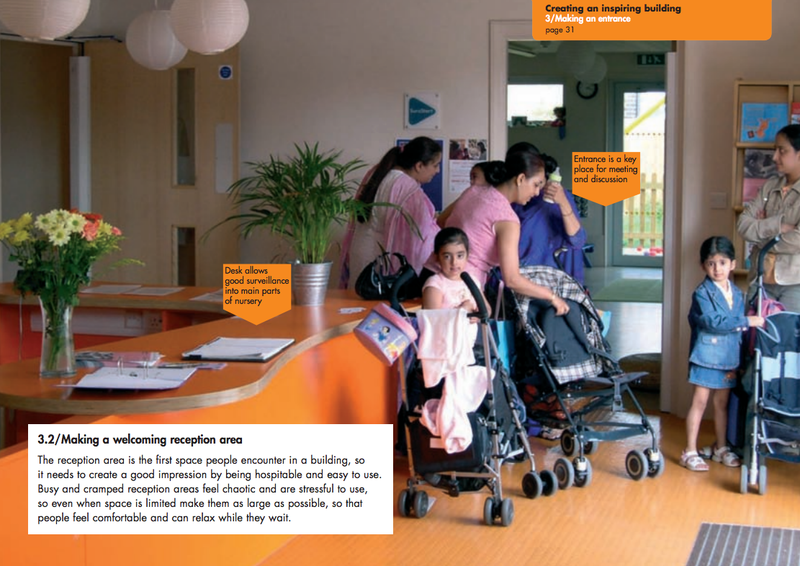 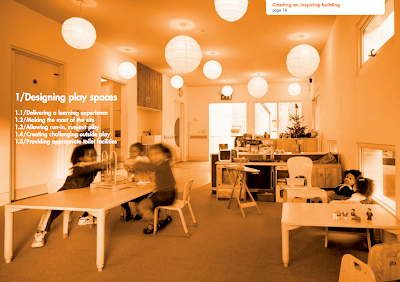 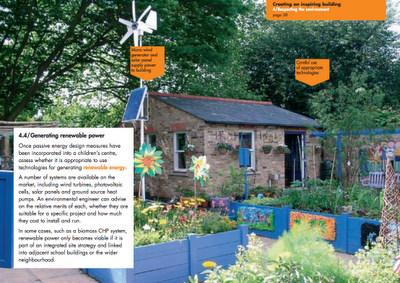 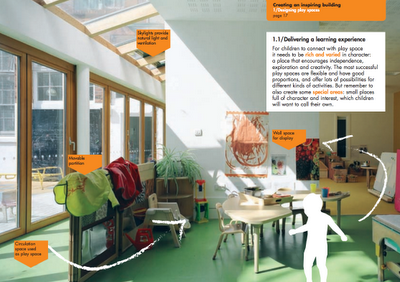 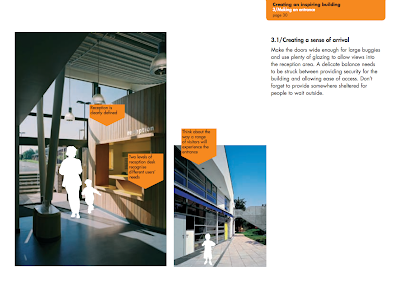 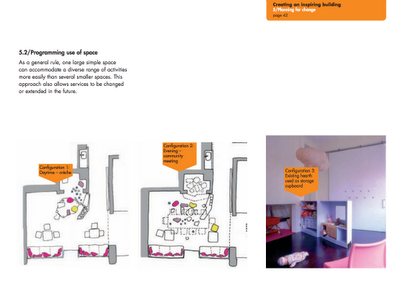 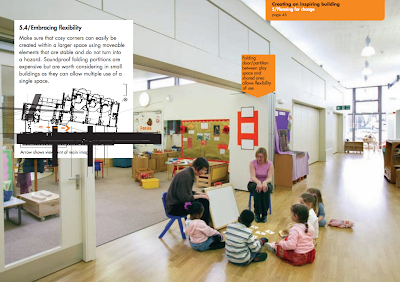 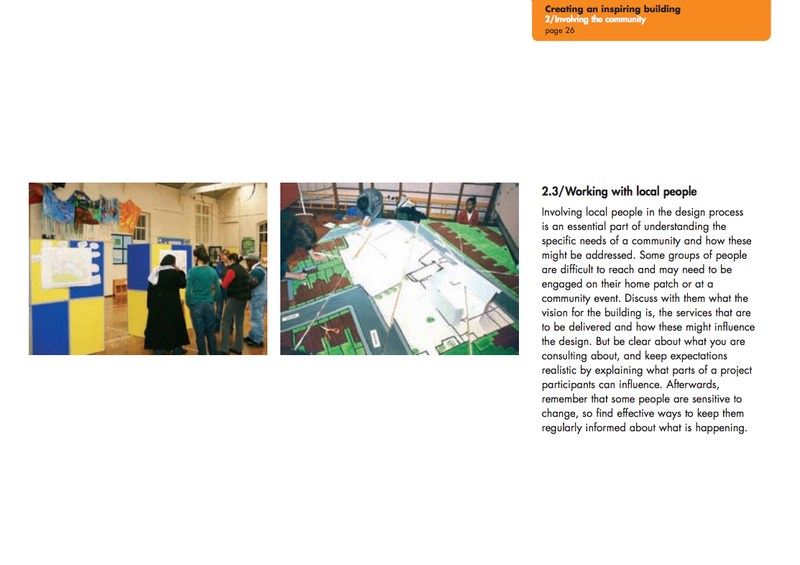 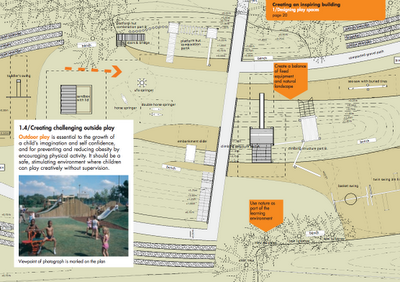 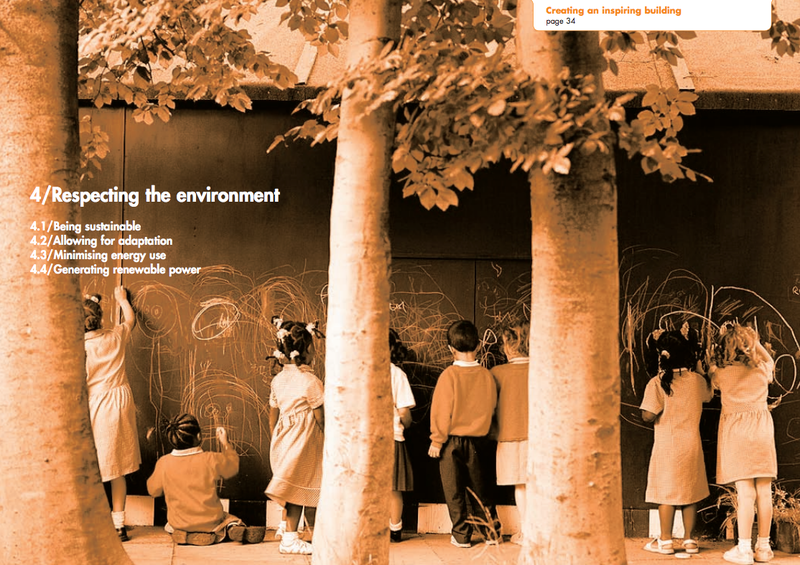 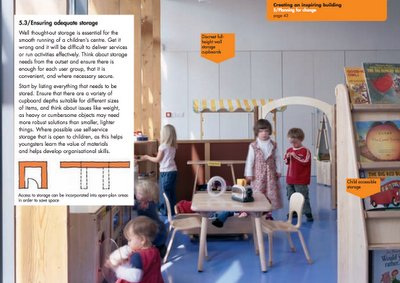 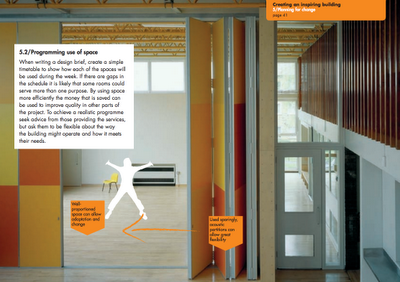 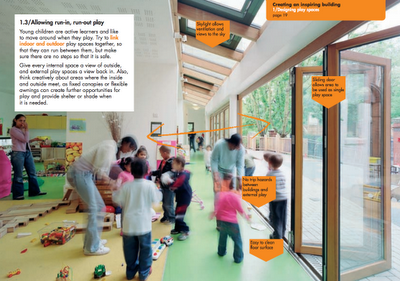 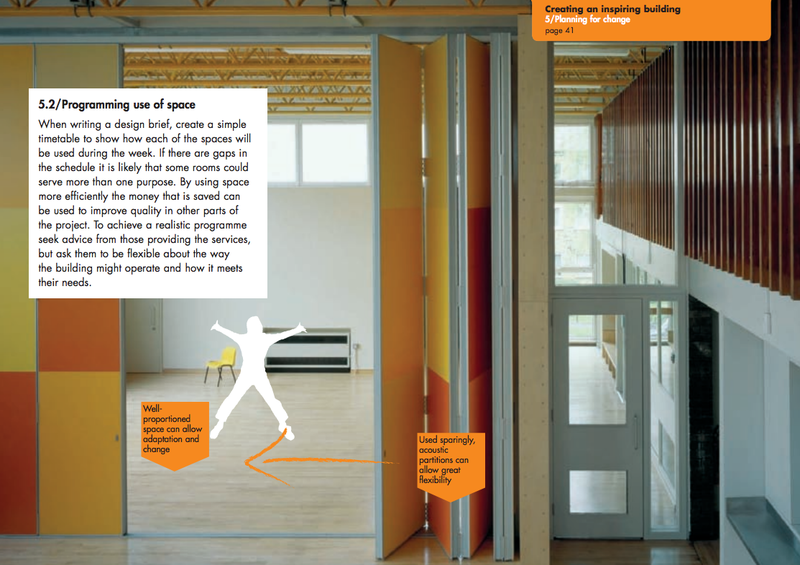 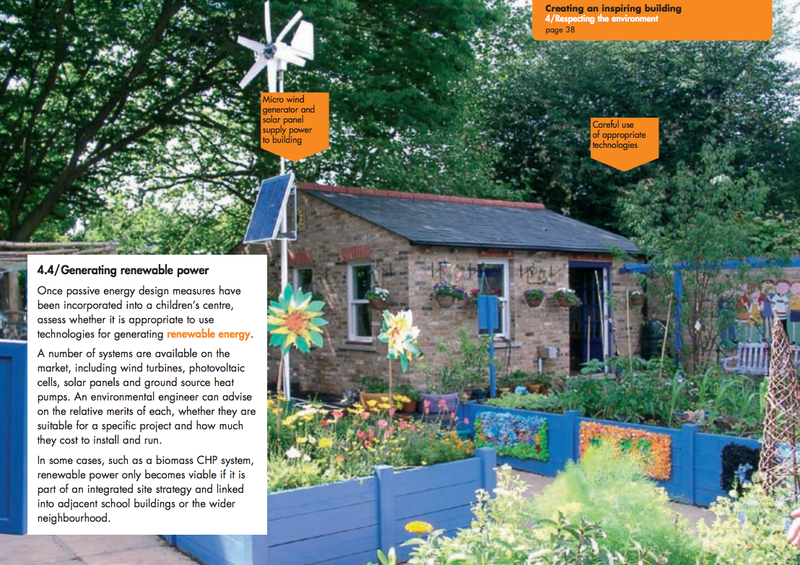 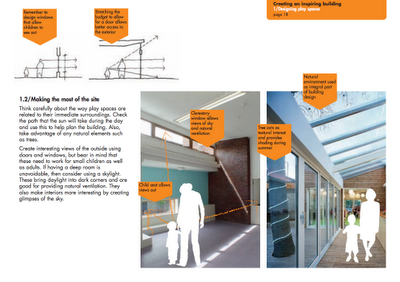 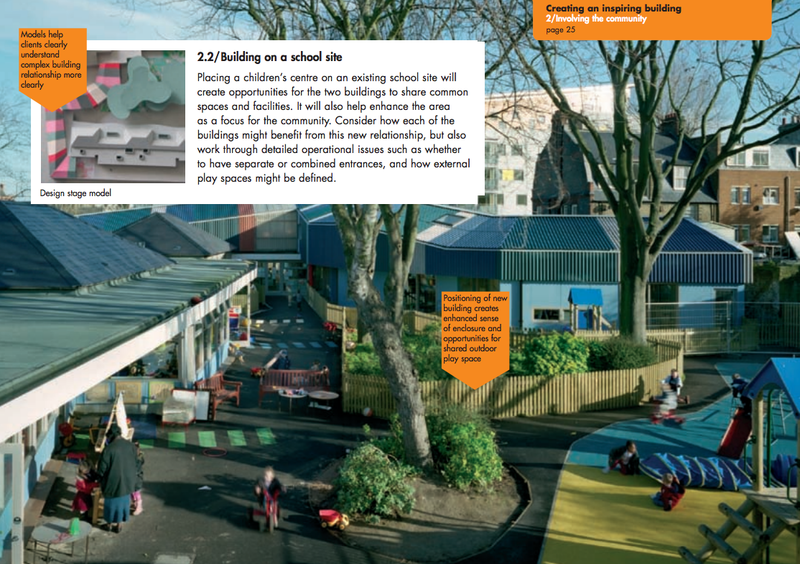 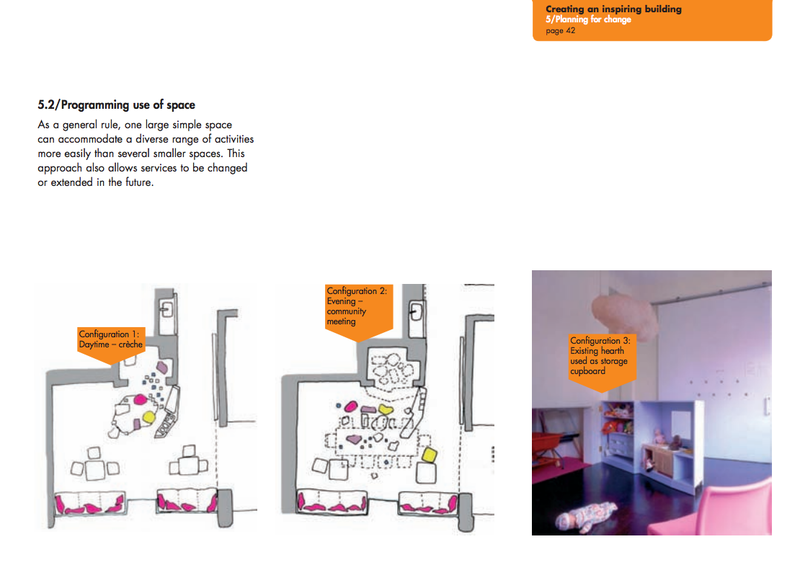 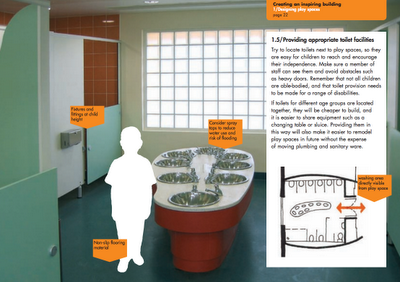 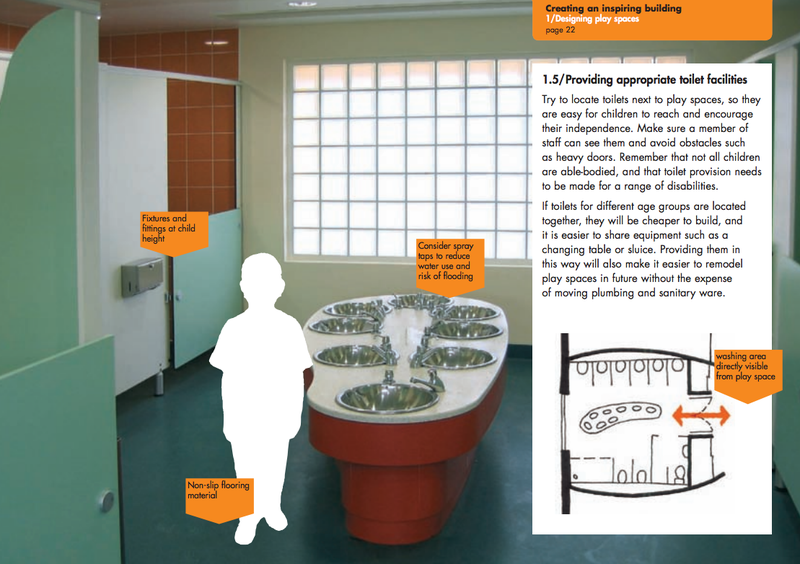 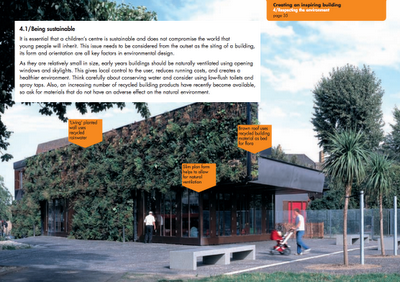 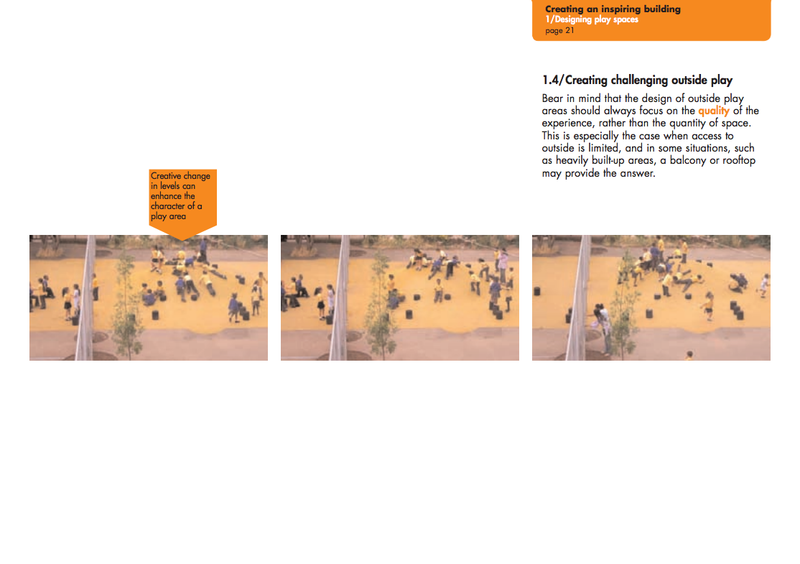 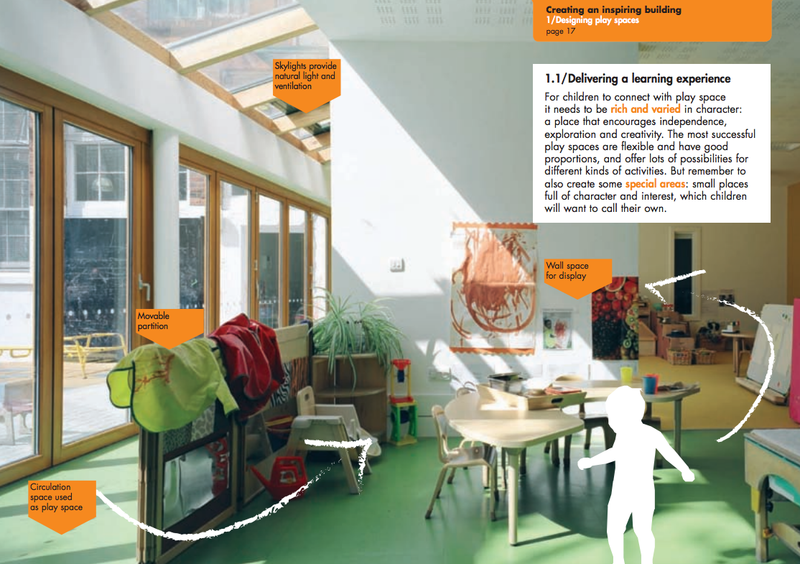 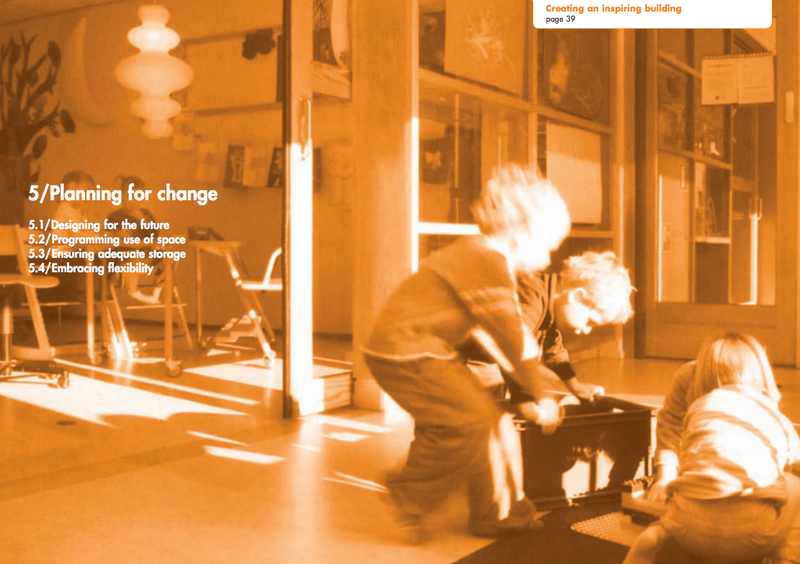 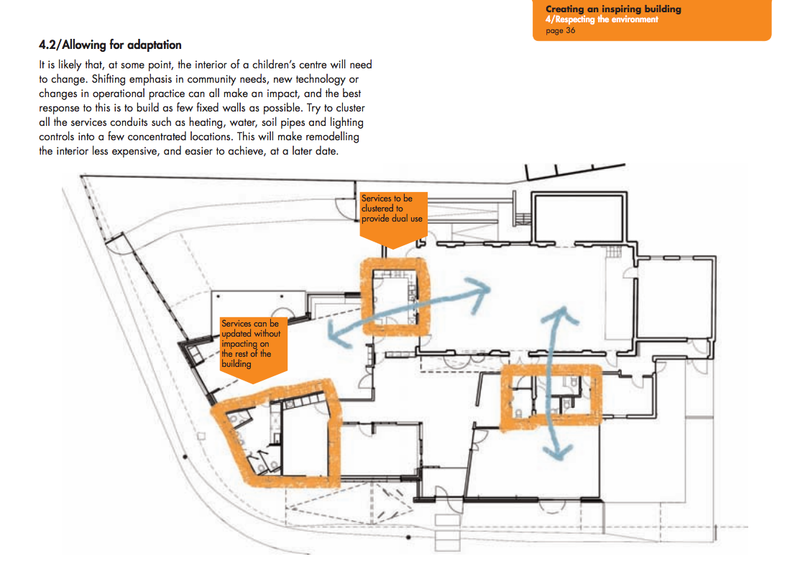 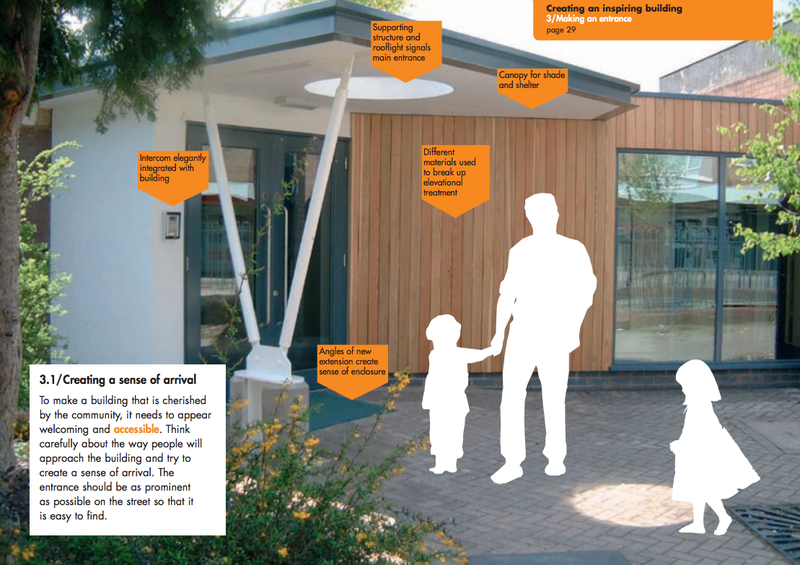 This visual guide has been put together from the experience of those involved in creating Sure Start centres so far to demonstrate to local authorities how to deliver inspiring buildings that enhance family life within challenging timescales. 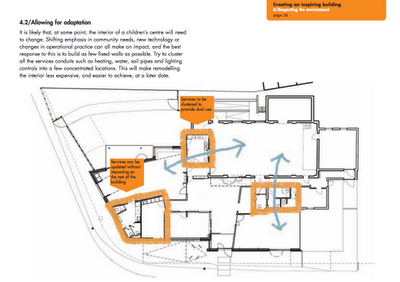 For the full document go here.